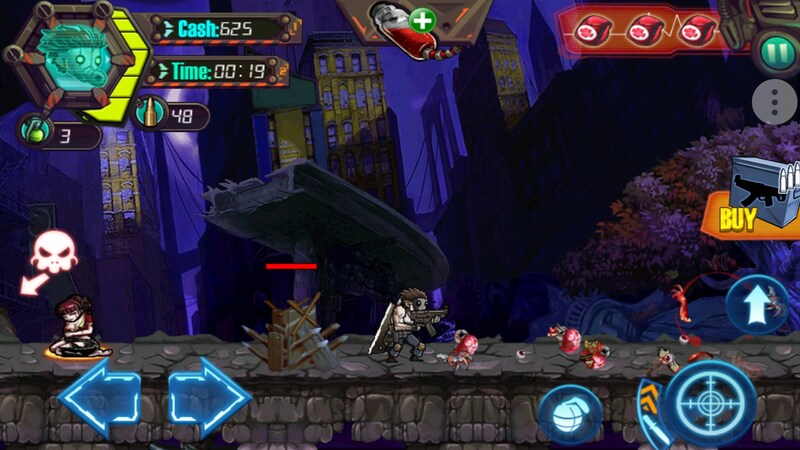 Zombie Terminator FREE Edition – Games for Android 2018 – Free download. 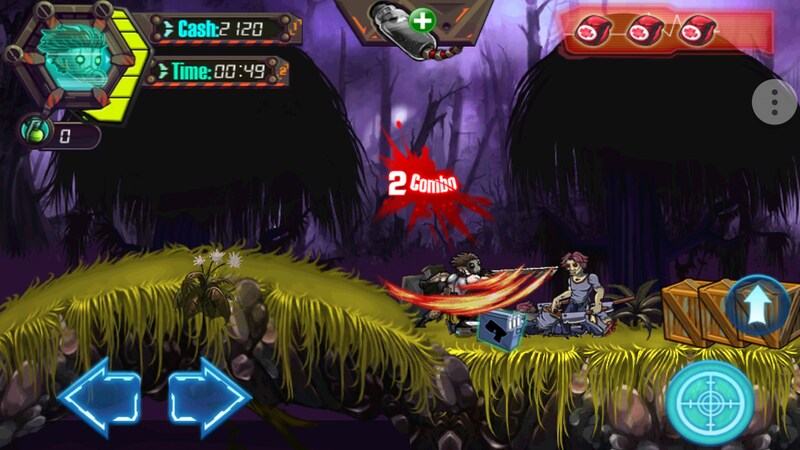 Zombie Terminator FREE Edition – A great shooter burdened by ads. 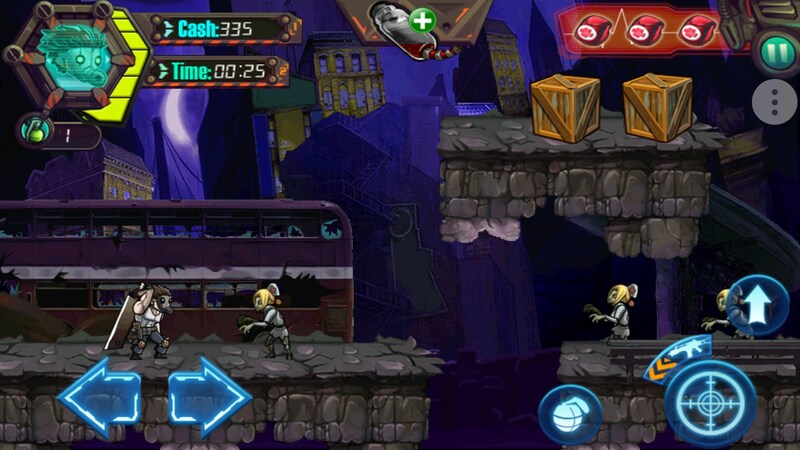 The zombie craze has come and gone, but mobile game developers still think the idea is going to rake in tons of cash. 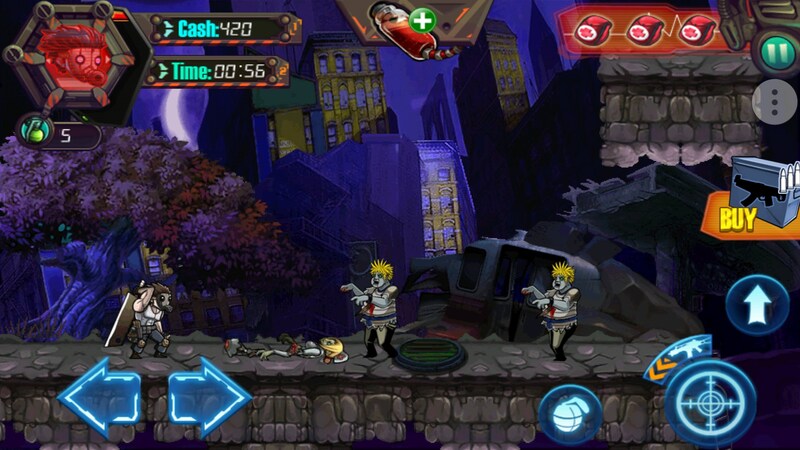 Zombie Terminator for Android is basically the poor man’s version of Contra, but with zombies. 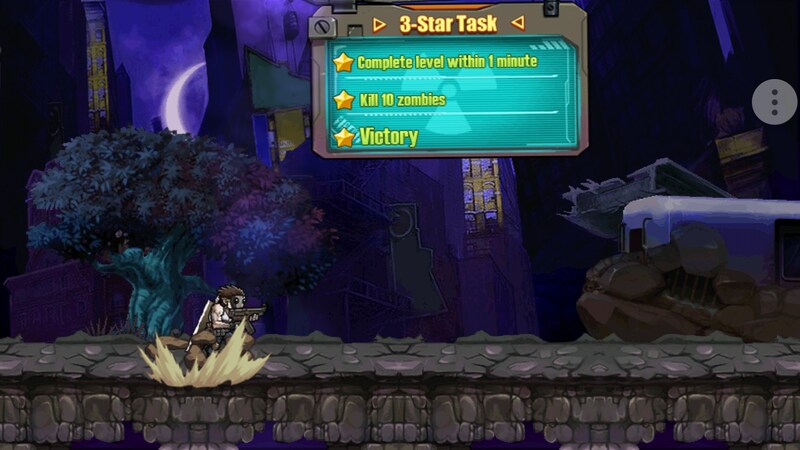 You can play as three different zombie killing heroes that will shoot, cut, jump, and navigate their way to redemption. I think. The gameplay is pretty cut and dry. 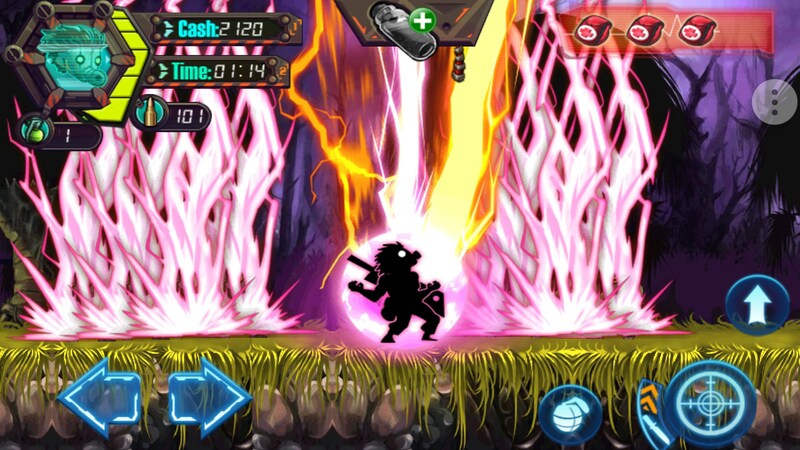 You’ve got navigational buttons, an attack button, and a double jump function. Control wise, everything is surprisingly functional and responsive. I never died due to not making a jump or something silly like that. 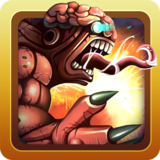 Each level is set up like a basic side-scrolling shooters. There are platforms that you can die from if you’re not careful, but that’s not really what the game is about. Level design is really boring, and repetitive. Environments do change and look beautiful, but just aren’t what I’d call good. In fact, some of the pits blended in so well with the rest of the ground at certain brightnesses that I found myself dying a bit too much from them and had to increase the brightness on my phone to continue. 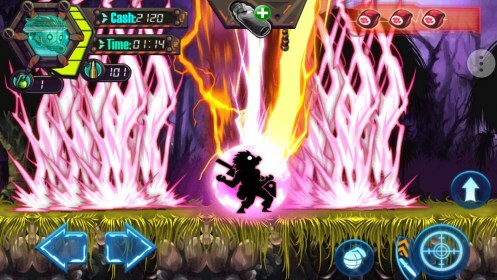 Enemies also respawn within a few seconds of dying. You’ll clear out a group of three just to have the first zombie respawn again. 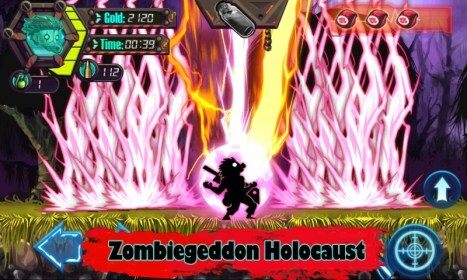 With melee zombies, it’s not really that big of a deal, but when you get other zombies that are lobbing projectiles at you, it because a huge hassle to constantly be taking damage because the zombie you just killed is back up and attacking you. Turning back to kill it isn’t really an option since it’ll just be back up again. This is a huge flaw in the game’s design because you can just tell that the developers designed the game to be balanced around in-app purchases. As if you needed anymore signs to confirm this, the game tries to get you to view video ads every chance it gets by offering you huge prizes for watching them. You’re better off just watching the videos because you’ll earn more money that way than you could ever possibly hope to do so by just playing the game. 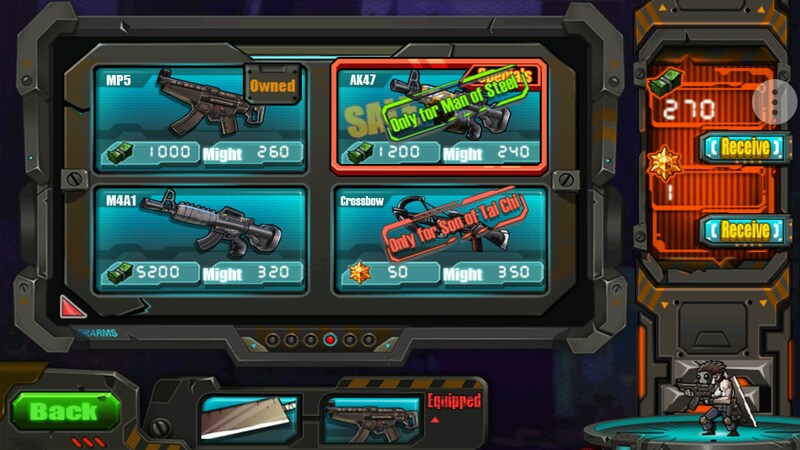 There are a decent amount of weapons in the game, but most of them are reserved for other characters that you’ll eventually unlock. None of them are especially exciting to use either. 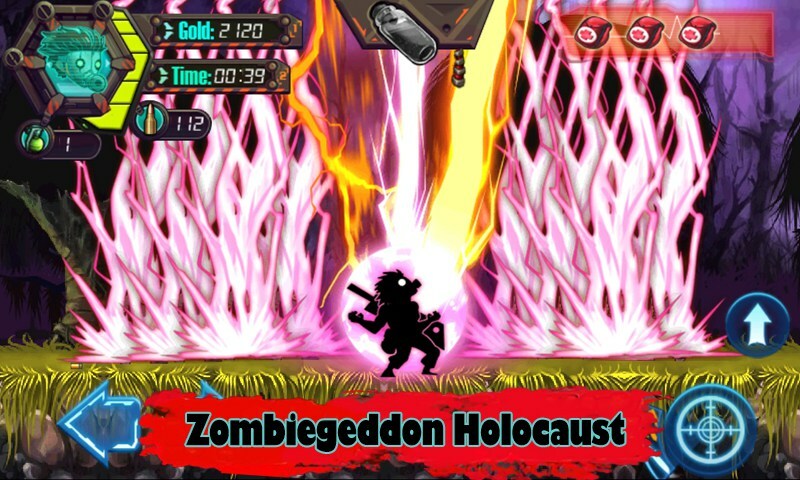 Zombie Terminator is a decent game that’s really burdened by its ad philosophy. If there were less ads and the game wasn’t balanced around them then I would have a great impression of it. It looks great and plays great. But those ads really rub me the wrong way.